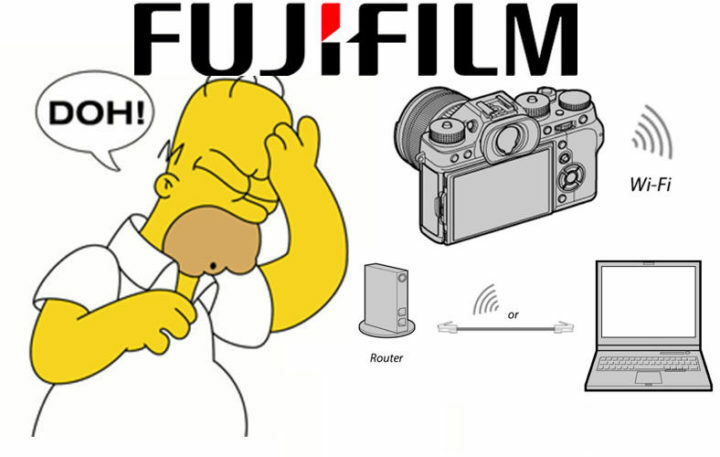 Dear Fujifilm, We Love Kaizen… but the New Wireless Tethering is “a JOKE”! But you know, FujiRumors is a free and independent space (thanks to your support, guys), and when something is wrong or does not work as expected, I will share it here on FujiRumors…. and today I would like to talk about the Wireless tethering introduced with the recent update. I got some emails of Fujifilm shooters, telling me the WiFi Tethering is disappointing, because you have to make it run via router, so useless on location (you can go for the Transcend WiFi SD-card and this WiFiImport Lightroom Plugin if you need Wireless tethering on location – read all the instructions at danielzihlmann). Anyway, still good for your own studio, right? Not really. So you got it. The connection is basically too slow to transfer RAW files (about 1.5 MB/s transmission rate only! ), which is quite a bummer. How many of you guys shoot JPEG in studio? 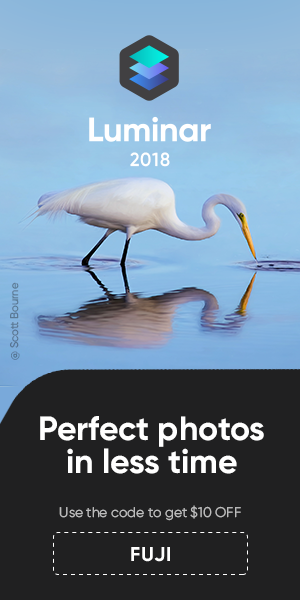 And btw, considering that the JPEG files on the GFX are quite large (especially super-fine JPEGs), it will be a pain even to transfer GFX JPEG files. At the Forum, some call the WiFi tethering “a joke”. With all that said, I know that the Kaizen Love we Fuji Shooters get is something extraordinary… I’m basically complaining at a level 99% of other camera brand owners actually envy us. It’s just, this WiFi tethering is not really a practical and usable solution, and my job here on FujiRumors is first of all to keep you guys informed about what’s good, but also about what’s not so good in the Fuji world. Hey Fuji… want to do something nice? Give X-Pro2 shooters the same ability of X-T2 shooters, to control ISO via command dial ;) … and some people out there also bought a Fujifilm X100S/T, that could get a bit of Kaizen Love too. So guys, did you test it? You know Fujifilm reads us (and Top Manager Toshihisa Iida even “loves” us), so feel free to leave your feedback in the comments. previous post: TOP OF THE SHOTS… at the Fuji X Shooter Facebook Zone!